This gorgeous, newly remodeled 1-bedroom, 1-bath unit at the Maui Vista is the perfect spot to relax on your Maui vacation. This beautiful property is located directly across from Charley Young Beach, a beautiful white sand beach that boasts nice waves for boogie boarding at the South end and calm waves at the North end for the younger members of your group! This condo has a Air-Conditioning, a Queen bed in the bedroom, plus a pullout sofa in the living room. The lanai opens up to a beautiful grassy area that overlooks one of Maui Vista's tennis courts. Maui Vista is walking distance to many wonderful shops and restaurants, including Sansei Sushi, Kihei Caffe, and Cafe O'Lei Restaurant. Many souvenir shops, Activities Kiosks, even a grocery store are just minutes from your condo! 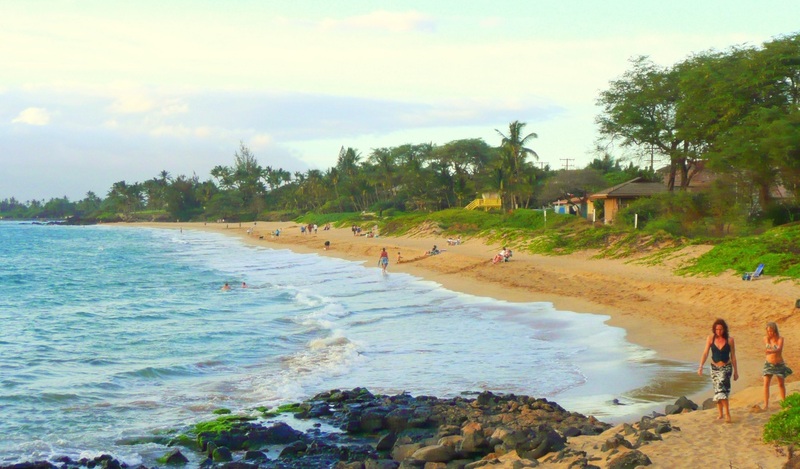 Enjoy a morning walk from your condo to Kihei Caffe, which is a popular breakfast spot located in the heart of South Kihei. Maui Vista boasts numerous swimming pools, tennis courts, Large Gas BBQ grills and acres of lush tropical landscaping and waterfalls. Charley Young Beach - Across the street! Cozy 1-bedroom condo overlooks tropical gardens, tennis courts - just minutes to Charley Young Beach!